TransparentBusiness is pleased to announce the appointment of Kenneth Arredondo to its Board of Directors. 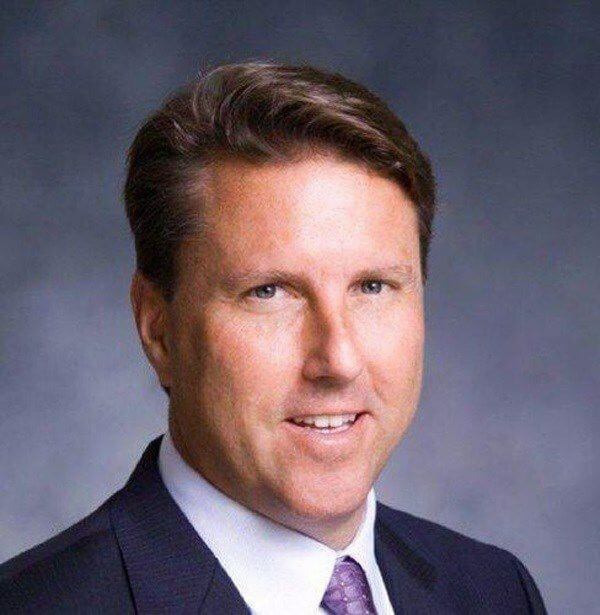 Mr. Arredondo, formerly with CA Technologies, held senior leadership positions with the firm including: President and General Manager of Asia Pacific & Japan, General Manager of Global Growth Markets, and President and General Manager of Latin America. He is also one of the early investors in TransparentBusiness. “The age of global acceleration is upon us, driven by the disruptive forces of increasingly efficient software, bandwidth availability, and the scale and ease of the cloud. Business and people around the globe are taking advantage of this digital disruption with new, exciting, and flexible business models and approach to work. Demographic changes and technology leveling/empowerment are providing new opportunities to increasingly more people globally. To take advantage of these sweeping changes and to empower more people globally, we also need to adapt how we work and break down geographic and other barriers restricting opportunity. I believe that TransparentBusiness can help companies scale and manage computer-based work worldwide and achieve dominance in its market. I am pleased to join the TransparentBusiness’ team as an equity partner and member of the Board of Directors,” said Mr. Arredondo. TransparentBusiness received international acclaim including the designation as “Top People Management Solution” by Citigroup and became a partner of leading tech companies such as Google, Microsoft, SAP, Cisco, ADP and Facebook. Prior to CA Technologies, Mr. Arredondo held executive roles at Unisys and IBM. Mr. Arredondo holds a Bachelor’s Degree in Business Analysis from Indiana University and an MBA at the Crummer Business School at Rollins College. He also studied International Business and ASEAN (Association of Southeast Asian Nations) Economics at the National University of Singapore.